The competitive market demands a phenomenal web presence and is directly proportional to a great and stunning website. Designing and updating the company website on a regular basis definitely adds credibility and value to the business. A well-designed website has all the potential to attract prospective customers. The more the number of visitors the more is the chances of conversion and better ROI. A local web designer with years of expertise is an optimal choice when you want to tremendously improve your website. 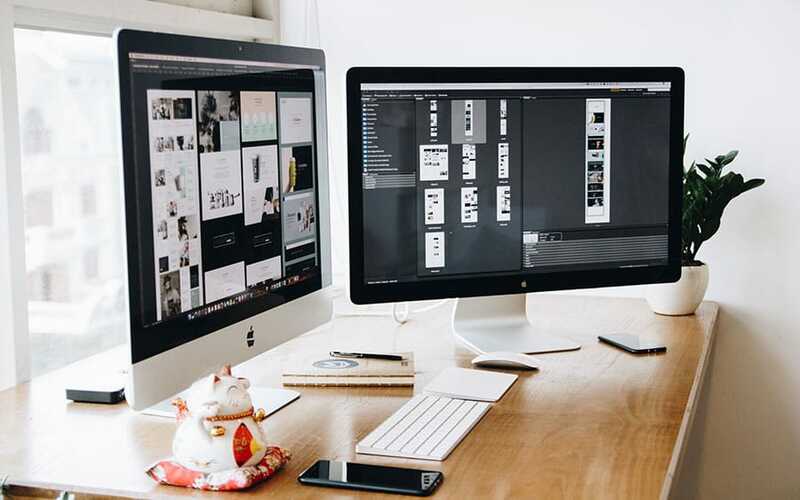 Clean and simple: Your website needs to be designed or revamped in a manner so that as many as people can benefit from it, and access its content. A simple design does the job, eliminating sophisticated features and options that can perplex the lot. Bold Colours: Many users tend to have a shorter attention span, especially while glancing through the site. An experienced local web designer must possess the skill of applying the colors in an effective manner. It is instrumental in increasing readability, absorb the information stated in a meticulously and targets more readers in the process. Storytelling: Business is all about evoking the right kind of emotion in your client. Storytelling helps you to build better communication and reach out to the larger audience out there. Balance the visuals by bringing in animation and colors for fine storytelling experience. Asymmetrical Layouts: It is the most effective way by far to guide your visitor read the important contents on the site. Any local web designer should have prior knowledge in how asymmetrical forms work in a standard business website. Since there are a number of varieties, it gives you more freedom to choose from and implement the same accordingly. Speed: A simple design load faster, thereby enhancing the user experience. It is crucial to point out here if your website consumes more than 3 seconds to load; it loses half of its viewers gradually. Using a lesser or optimized number of images, and CSS background can minimize HTTP requests and decrease loading time. In today’s time, the world has shrunk a lot, where communication is not an issue anymore. For your business website, I would still recommend you get in touch with a local web designer for your business website. You can also welcome to connect with me as I am always your “website designer near me” for any website consultation related to designing or re-designing of your website. Post-deployment, if you want I can also assist you with SEO or Digital Marketing solutions. Client references can also be provided upon request.